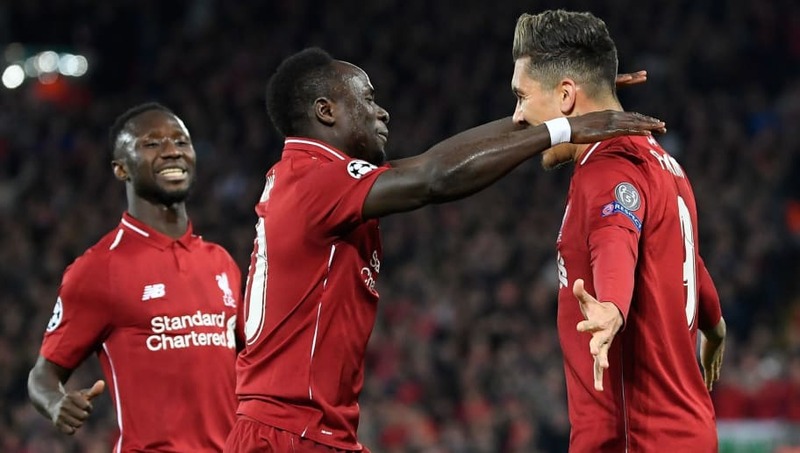 ​Liverpool were in fine form as they comfortably brushed aside Porto 2-0 in the first leg of their Champions League quarter-final clash. The evening got off to the best possible start for ​Liverpool, as Keita found the back of the net for the second consecutive game - although it admittedly took a wicked deflection before wrong-footing Iker Casillas in the Porto goal. Keita wasn't the only player who kicked on from his performance against Southampton on Friday. ​Jordan Henderson, who made a remarkable cameo appearance off the bench against the Saints, was awarded with a start and more than made good on his opportunity. Liverpool's excellent performance was also exemplified by ​Firmino, whose best performances have tended to come in Europe so far this season. ​​It wasn't necessarily plain sailing for the Reds and the result could have easily been a different story had they been penalised for two separate incidents of handball. I guess Liverpool players have to run with the ball on their hands for the referees to see the handball.